Property 29: Adorable, 3 bedroom warm cottage. Modern 3 Bedroom house close to the square. Property 44: Modern 3 Bedroom house close to the square. 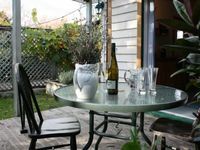 Property 45: Te Kawa Cottage 3 bedroom Martinborough house. 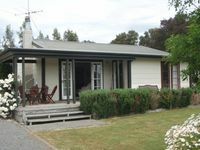 Property 49: 4 Bedroom villa with Spa in Martinborough. A wonderful stay. The home is very relaxed. A true home away from home if that&rsquo;s what you&rsquo;re looking for.